Luxury bathrooms not only say a lot about your house, but they also say a lot about you. 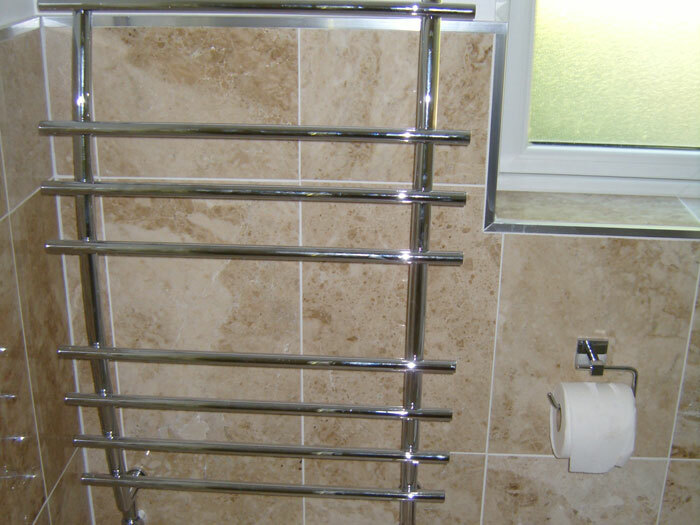 If you have had your luxury bathroom tailored to fit your needs by David Martin Building Services then it will highlight the materials and surroundings you feel most comfortable around after a long, hectic day. 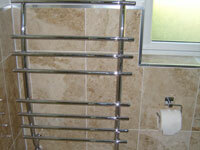 We specialise in revamping old bathrooms as well as installing into new projects of any shape and size. 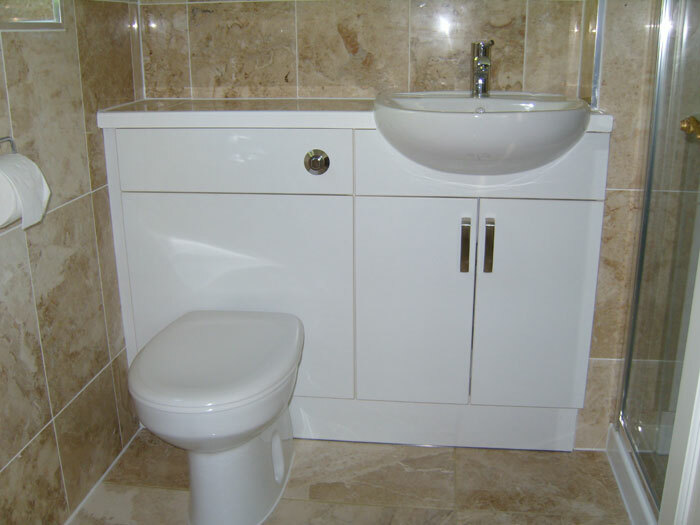 We pride ourselves in our expertise in fitting ceramic, porcelain or real stone tiles. Whatever your budget we can make the difference, even if you don't know where to start or need inspiration. 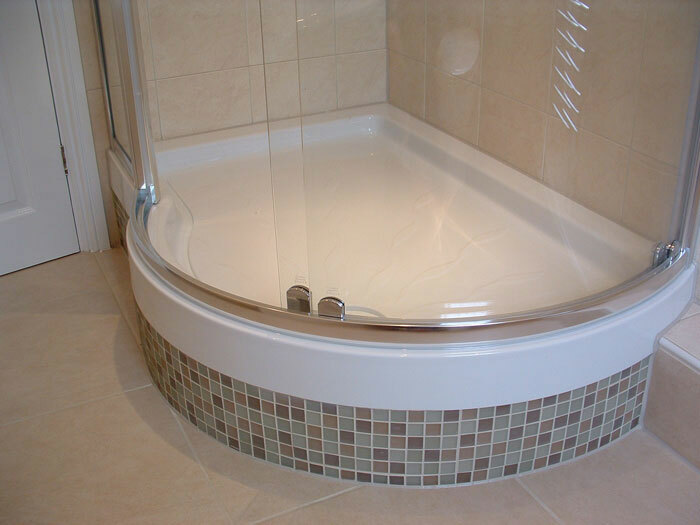 At David Martin Building Services we provide our clients with peace of mind, quality workmanship and exactly the bathroom they have always dreamed of. If your kitchen needs to be freshened up, or completely replaced, we can assist you in every way to help achieved the kitchen you desire. Marble worktops, new tiling to the walls and floor make for a fantastic finish. 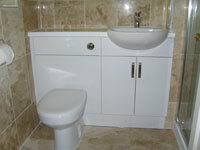 We also supply and fit kitchens that suit any budget from plain white units and doors to bespoke made units and doors. 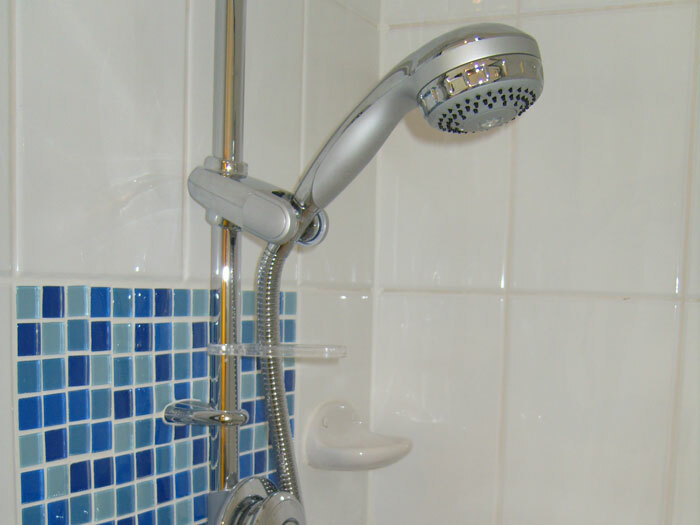 Our standard of finish is of the highest that can be achieved; we provide a very professional level of quality in our skills, superior products, and a professional attitude and manner in our approach to work. 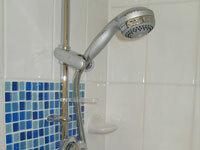 That means ensuring the place we are contracted at is left clean, tidy and usable by the client at the end of each day.